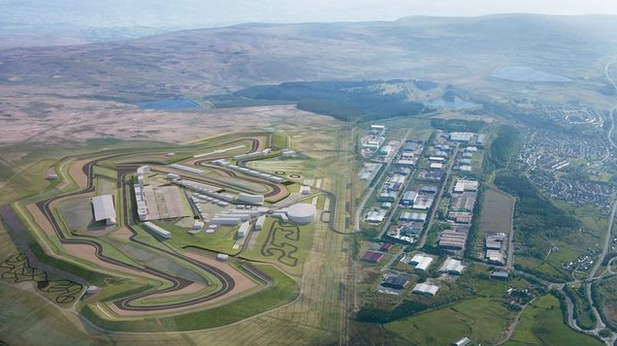 Will The Circuit Of Wales ever become a reality? The developers behind the proposed £280m Circuit Of Wales have asked the Welsh Assembly Government for up to £50m backing towards the development. The Heads of the Valleys Development Company plans to create 6,000 jobs with 750,000 visitors to the Rassau Circuit each year however it has also emerged that the vital deal to host MotoGP at the circuit from 2015 has yet to be finalised with Dorna. There has also been speculation into whether the figure of 6,000 jobs is a realistic one and the Welsh Assembly Government’s decision is sure to hinge on whether the figures are accurate enough for them to see a return on their investment. The site proposals were for a motocross track, hotels and even a technology park which would add up to the figure of 6,000 proposed by the developers. Work was supposed to get underway at the 332 acre site in December but delays mean the deadline to the MotoGP event in September 2015 now looks unlikely.